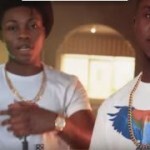 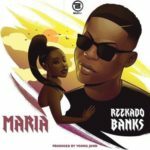 Banks Music boss, Reekado Banks just released his official single since the Mavin exit. 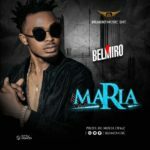 The new jam is titled “Maria” and it is already finding it way into music lovers heart and playlist. 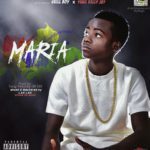 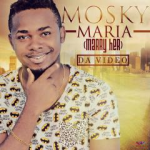 Just to entertain his fans more Reeky Baby presents the Lyrics video to “Maria“.